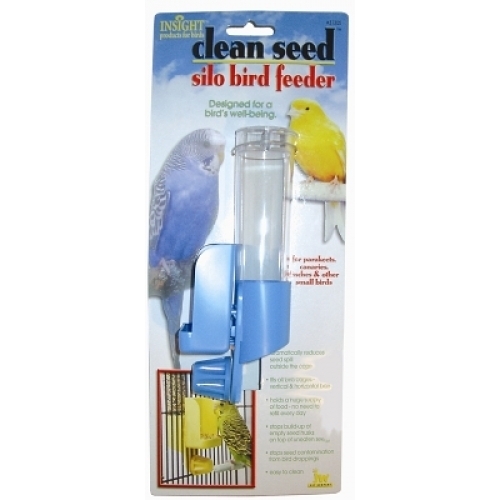 Small (6.5") tube for providing your small birds with seed. 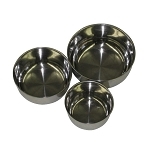 These are intended for parakeets, cockatiels and other small birds. 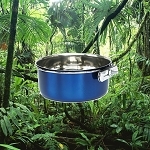 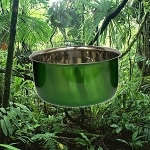 Clean and fill with fresh food at least once daily.